For anybody with aches and pains and creaky joints this easy-to-read book shows you what you can do yourself. 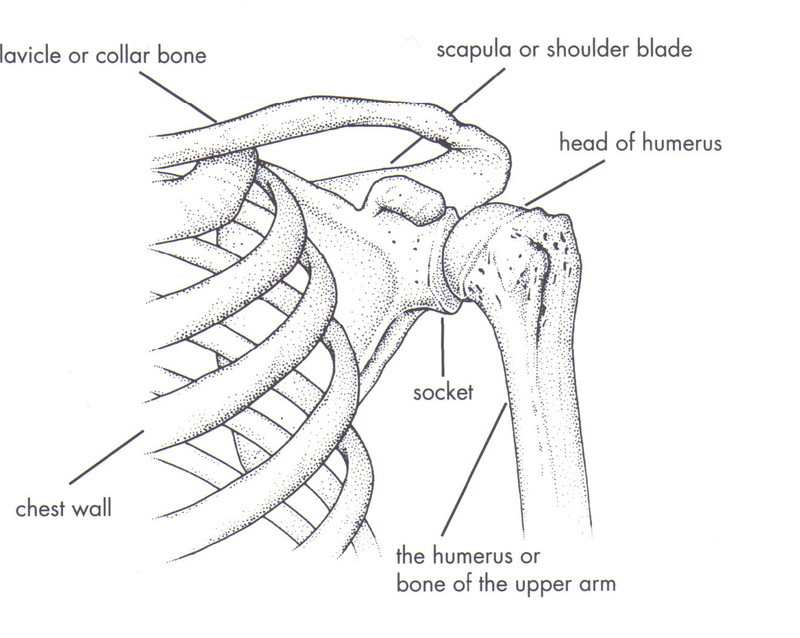 It's an invaluable self-help manual to keep your skeleton healthy at all its joints, showing you how to spot the first signs of musculo-skeletal wear and tear - and how to weigh right on in and reverse them. 'Body in Action' shows you how the muscles, joints, and bones work and describes in detail - all that seems obvious once you know - how certain movement patterns can dominate a joint, making it less free in certain directions and leading to joint chafing and breakdown. This book has developed its own unique following, especially amongst yoga teachers and massage therapists keen to help their own patients. 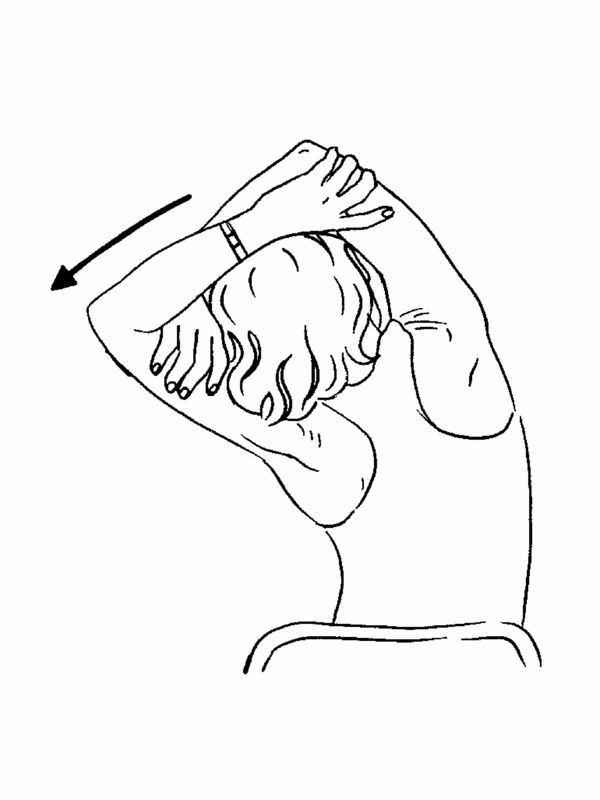 Sarah Key's exercises to keep your joints young are disarmingly simple yet highly complex. 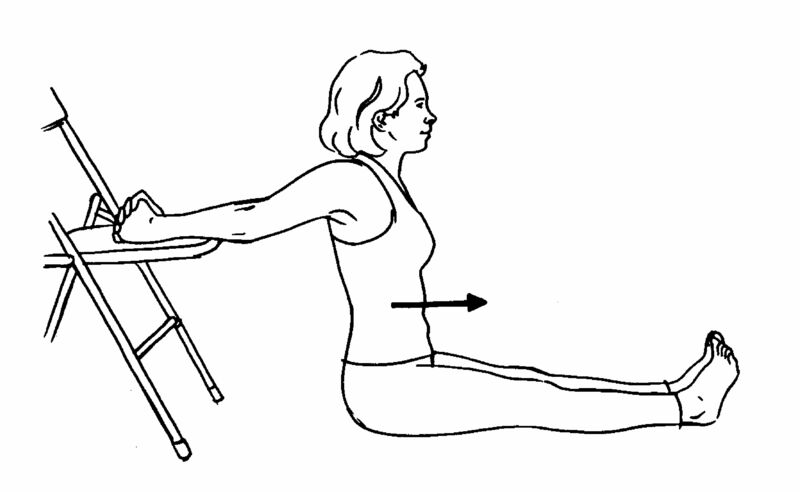 At a glance you will see how she emphasises all the non-function joint movements - that is actions that rarely contribute to everyday activity - as therapy, and how this keeps the joints well-balanced, loose and juicy. And pain-free of course! Readers love 'Body in Action'! "I resisted buying this book for several months having already read quite a few relating to joint problems, most of which describe joint anatomy and problems in a very similar way. This book is different and I am very glad I eventually bought it. Sarah Key explains joint problems so much more clearly than other writers. She is also a very good writer. Her first page made me smile at the mental pictures she created. You know reading this book that every word has been chosen with care. I am surprised she is less cautious than other writers about the exercises she recommends, having been used to the standard words of warning in other self-help books, but I suppose she is crediting the readers with a certain intelligence. The message that we can reverse the effects of fairly major degeneration is a very welcome one." "I wish I'd found this book twenty years ago. I no longer need to sit down to put my socks on in the morning. Using the back block method really works, I'm 66 and was feeling that I was on the down-hill run, expecting my joints to just deteriorate. I've been doing the back exercises for three weeks now, morning and night and I'm now so much more flexible and pain free. Puts a whole new meaning on life." 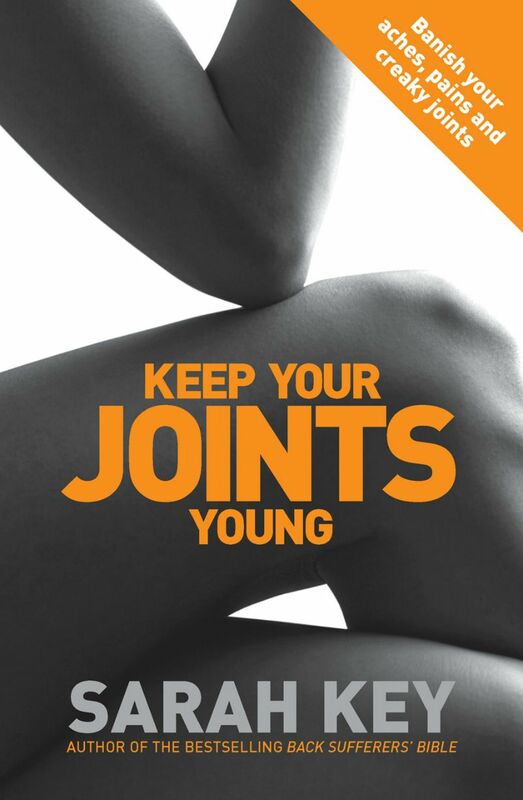 In the UK, 'Body in Action' goes by the name of 'Keep Your Joints Young'. It is exactly the same book.